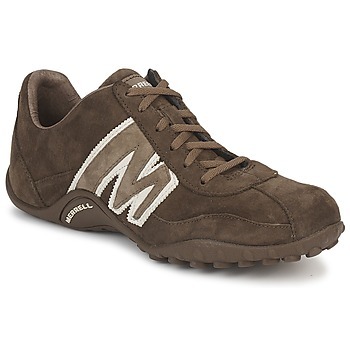 MERRELL - Shoes, Bags MERRELL - Fast delivery with Spartoo Europe ! Are you looking for a pair of shoes for men, women or childrenc, that are made for outdoor activities but that you can still wear every day? 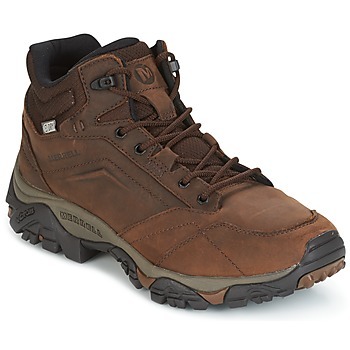 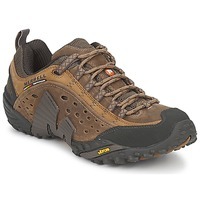 Have a look at the brand Merrell. 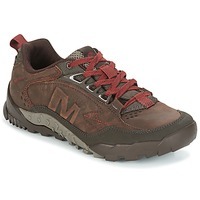 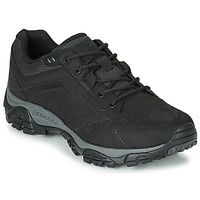 The brand designs performance shoes that provide an excellent level of comfort on any terrain. 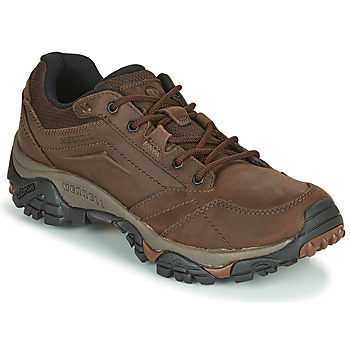 Hikers adore chaussures Merrell ! 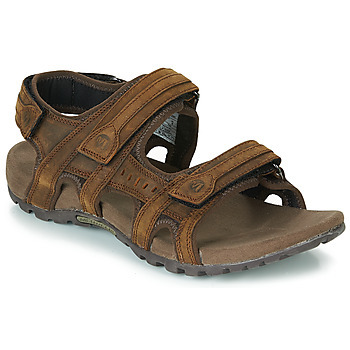 This brand is one of the top designers in terms of outdoor material. Their spikes provide good traction. Their sports and hiking shoes are adapted to every sport and every skill level. 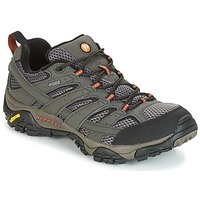 Merrell trainers are great for those wanting to combine style, comfort and quality. 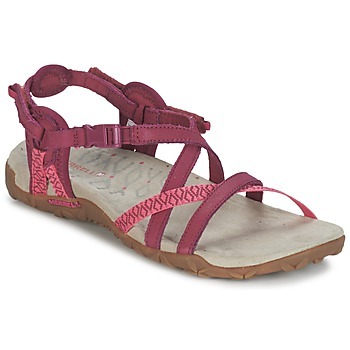 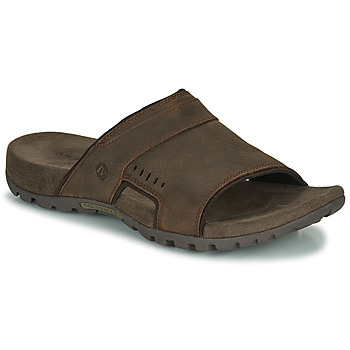 Not to mention, this brand also has sandals and flip flops that are perfect for summer holiday adventures! 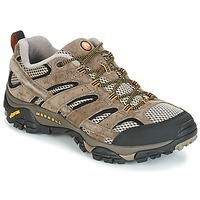 You can find a wide selection of the perfect shoes for sports and hiking online, and order very easily. 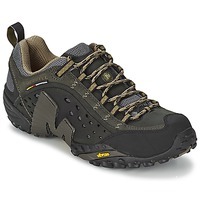 We have a large collection, and in addition to dozens of Merrell shoes, we also have hundreds of pairs of Salomon shoes, Adidas trainers, Timberland boots, and plenty of other brands that will meets your taste and your needs.